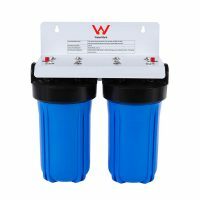 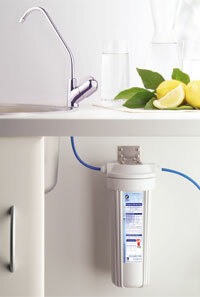 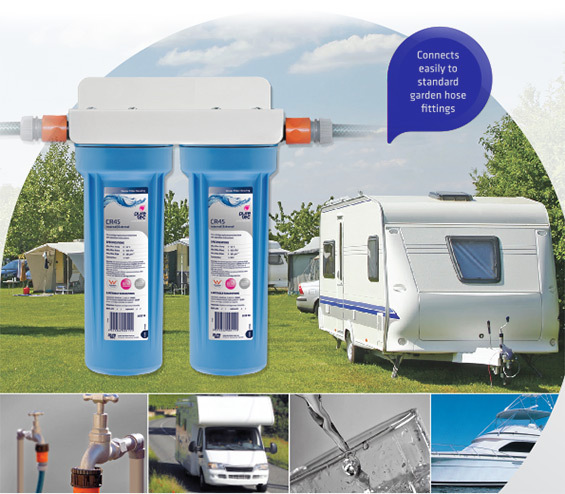 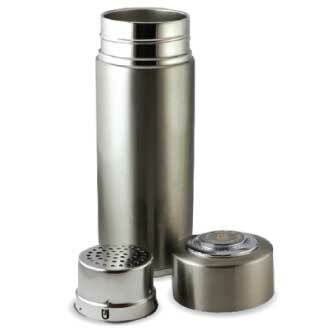 The Aeon Counter Top Filter System combined with its slimline design and portability offers a very convenient system for premium quality drinking water.The Aeon Counter Top system reduces chlorine taste, odour, chemicals and sediment leaving vital minerals for maintaining a healthy lifestyle. 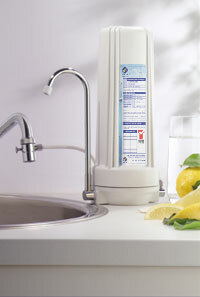 The Aeon counter top system also has an optional designer range of cartridges which reduce cysts and heavy metals such as lead, mercury and ammonia. 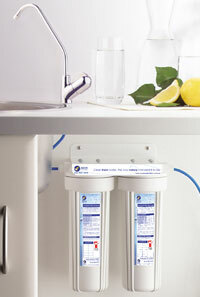 Enjoy your own clean, beautiful tasting water from this simple and effective system.